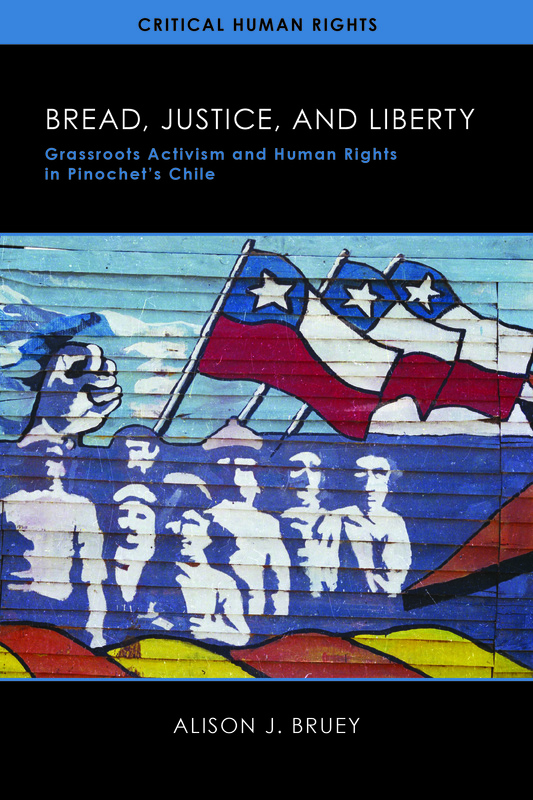 In Santiago's urban shantytowns, a searing history of poverty and Chilean state violence have prompted grassroots resistance movements among the poor and working class from the 1940s to the present. 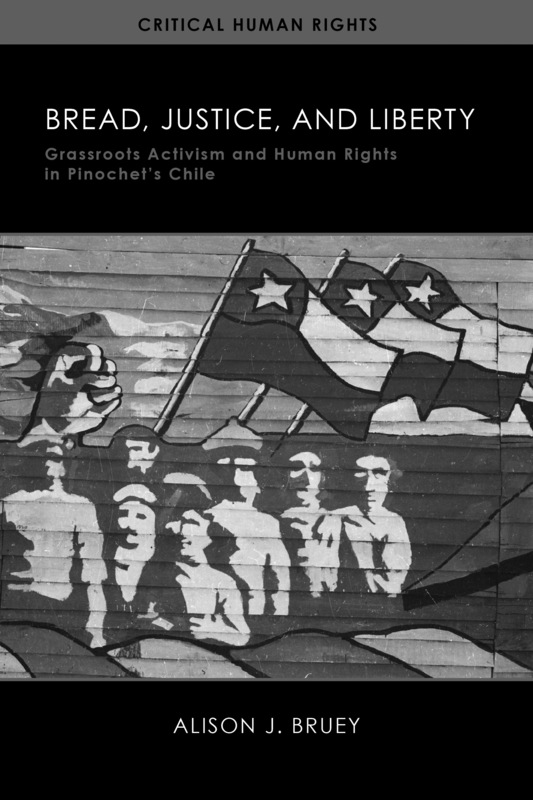 Underscoring this complex continuity, Alison J. Bruey offers a compelling history of the struggle for social justice and democracy during the Pinochet dictatorship and its aftermath. As Bruey shows, crucial to the popular movement built in the 1970s were the activism of both men and women and the coalition forged by liberation-theology Catholics and Marxist-Left militants. These alliances made possible the mass protests of the 1980s that paved the way for Chile's return to democracy, but the changes fell short of many activists' hopes. Their grassroots demands for human rights encompassed not just an end to state terror but an embrace of economic opportunity and participatory democracy for all. 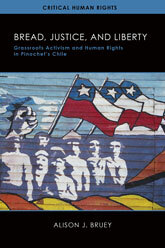 Deeply grounded by both extensive oral history interviews and archival research, Bread, Justice, and Liberty offers innovative contributions to scholarship on Chilean history, social movements, popular protest and democratization, neoliberal economics, and the Cold War in Latin America. 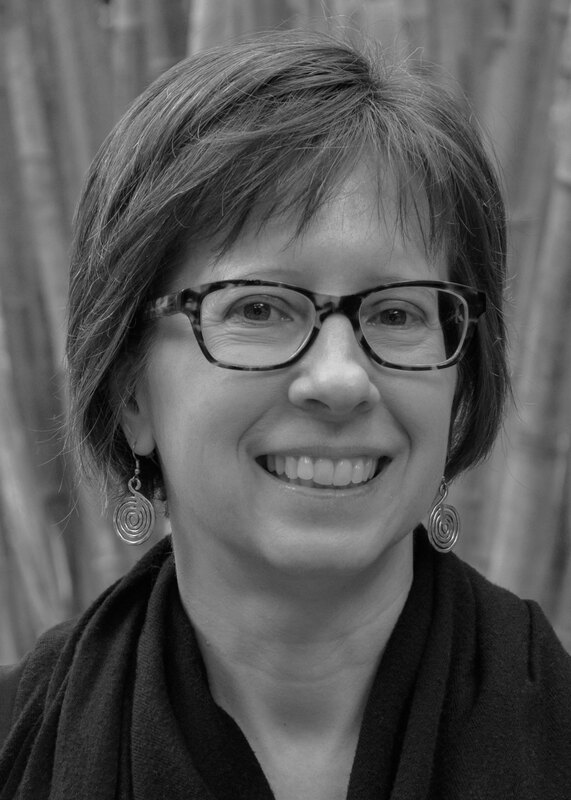 Alison J. Bruey is an associate professor of history at the University of North Florida and the coauthor of Tortura en poblaciones del Gran Santiago (1973–1990).